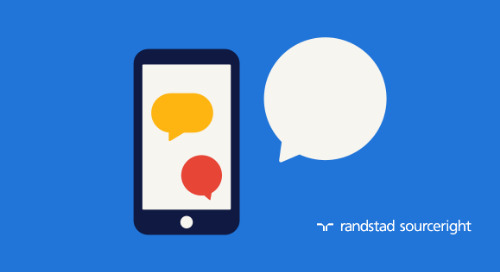 Home » in the news » HR Technologist: smarter recruiting technologies drive stronger human connections. 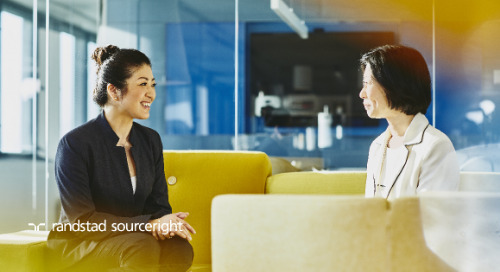 HR Technologist: smarter recruiting technologies drive stronger human connections. 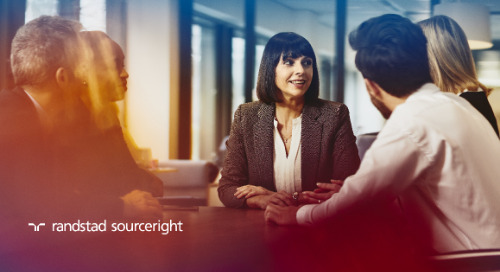 Looking for a single-source solution to better manage your hiring process, gather business intelligence, drive business growth and enhance the candidate experience? 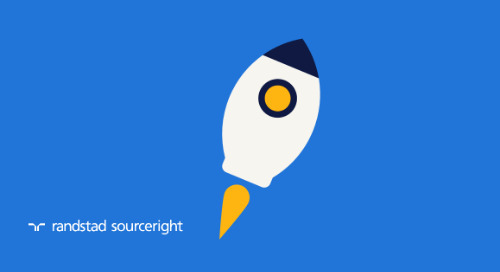 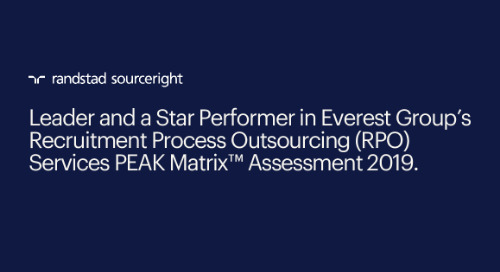 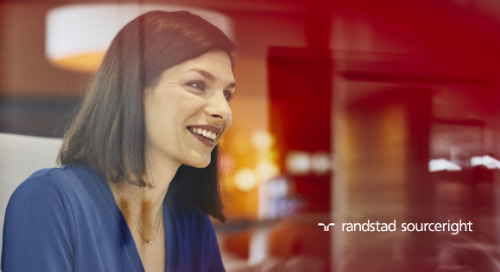 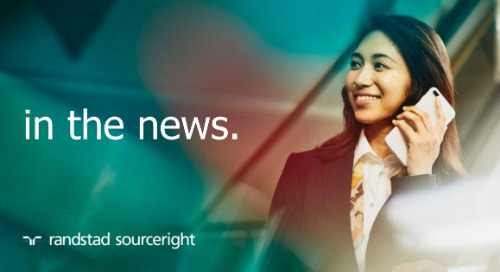 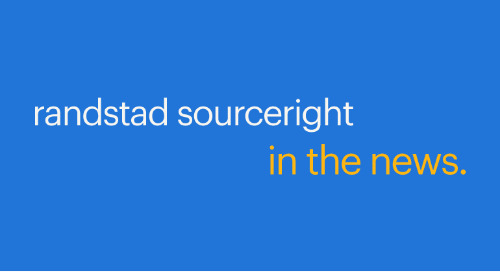 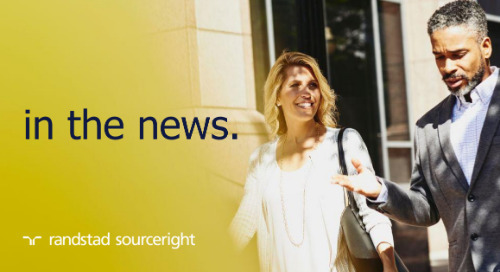 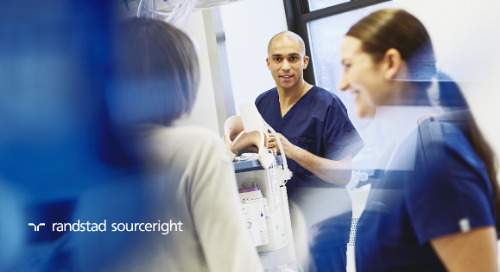 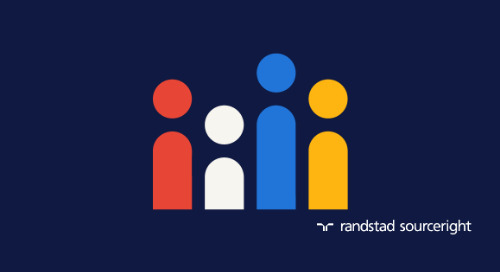 Talent Velocity, Randstad Sourceright’s proprietary technology stack for employers, uses smarter technologies to help power stronger connections with candidates and hiring managers. 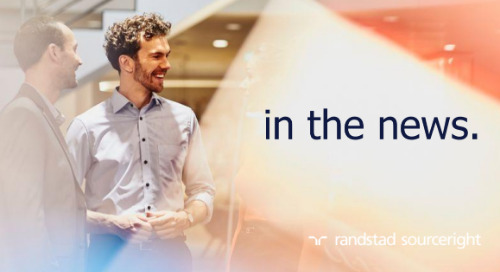 “Businesses must be equipped with the right tools to become more agile, predict hiring needs and drive overall growth," added Jason Roberts, global head of technology and analytics of Randstad Sourceright's Talent Innovation Center. 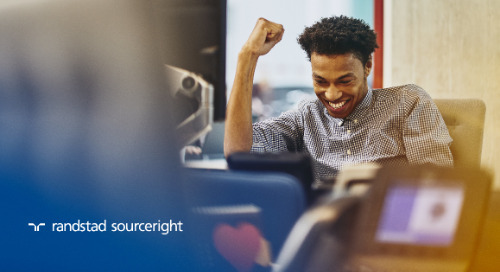 As importantly, this new solution also takes the human element into account in winning the war for talent. 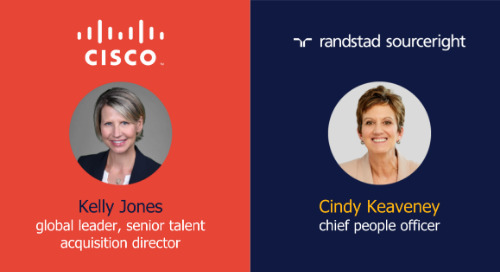 Read more about this high-tech, high-touch solution and then watch Talent Velocity in action to see how you can bring the full potential of your recruiting strategies to life. 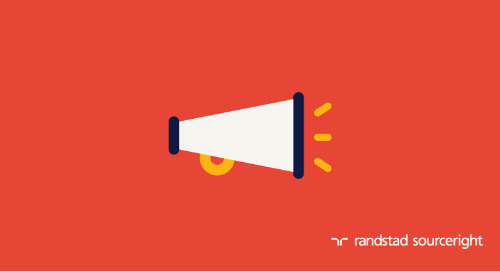 Jason is a leading authority on HR analytics and systems with more than 15 years of experience using big data to drive recruitment strategies for Fortune 500 companies. 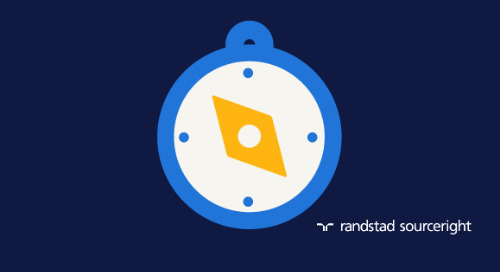 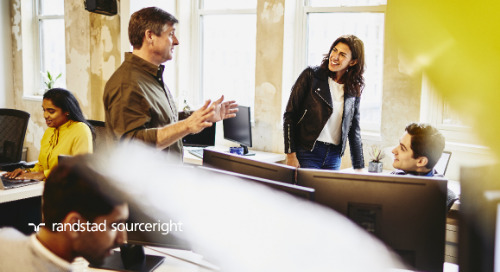 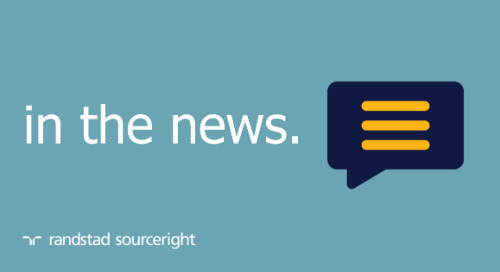 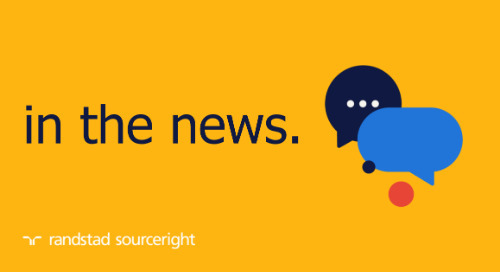 Using data to drive business strategy and outcomes, Jason has led Randstad Sourceright to provide clients unparalleled insights into their operations. 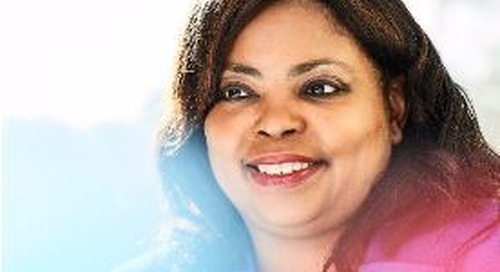 WABE: diversity & inclusion as a workplace strategy.